Dr Pepper Pulled Pork in the slow cooker! Sweet and spicy. Just a pork shoulder, a can of Dr Pepper, your favorite BBQ sauce, and some spices. Needs 8 to 10 hours in the slow cooker. While I’ve certainly heard of making pulled pork by slowly cooking pork shoulder in sugary soda, it’s always seemed like a novelty and not something I particularly wanted to eat. But on a recent jaunt to San Francisco, of all places, I had an unexpected opportunity to try it. You can guess what happened next! I was in the city for work, but for all of my meals, I made a point to go out and tick another well-known San Francisco restaurant off of my bucket list. Arctic char amandine at Monsieur Benjamin? Check. The roast chicken at Zuni Cafe? Check. Cocktails at Smuggler’s Cove? Many checks, plus one hangover. The Chairman was the last restaurant on my list. This is the brick and mortar restaurant that grew from the popular food truck, Chairman Bao. The restaurant, like the food truck, specializes in a very limited menu of modern Chinese steamed buns called bao. One of the bao I ate happened to be filled with a Coca-Cola braised pork and, guys… guys… it was so flippin’ good. This was “lick every drop of sauce off my fingers,” “moaning with every bite,” “undoubtedly making a scene in the restaurant” good. So, naturally, I had to try and recreate this pulled pork at home. Now, my recipe isn’t quite the same as what I had in San Francisco. Obviously, I’ve used Dr Pepper instead of Coke since that’s the soda I enjoy, but feel free to use either one – or any other cola-type soda you prefer. In addition, I’ve simplified the recipe for the slow cooker, which results in less sticky glaze than The Chairman’s recipe, but more juice – something I prefer with pulled pork. The resulting pork is outstanding. It’s sweet, salty, and a little bit spicy. While you could use this pulled pork in all sorts of ways (steamed buns, tacos, sandwiches…), I personally enjoyed mounding it on a bun slathered with chili-mayo and topped with sweet-n-sour pickled red onions. Enjoy! What to do with the leftover liquid from cooking the pork? I actually just leave the liquid in the pot, add some stock or water to thin it out and a cup of dried beans. Let the beans soak overnight and then set the slow cooker once again for 10 hours. The result? Best. Beans. Ever. In fact, I do this often with leftover slow cooker juices. 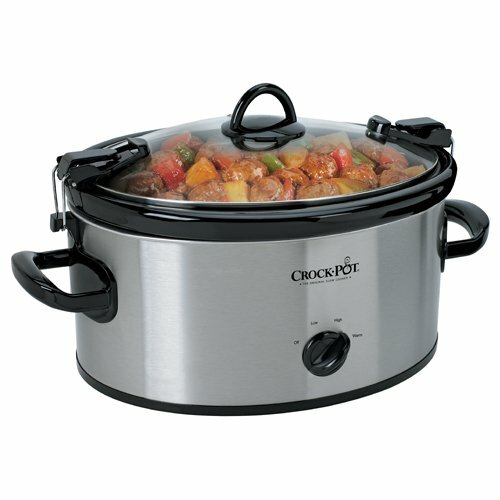 1 Spray the inside of a 6-quart or larger slow cooker with nonstick cooking spray. 3 Sear the pork: Warm the oil in a large pot, Dutch oven, or cast iron skillet over high heat. Be sure to turn the vent on and throw open the windows as we’re going to create a lot of smoke. Once the oil is glistening, add the pork. It should sizzle immediately. Sear the pork for 3 to 5 minutes on all sides -- you want a nice golden-brown crust on each side. Don’t force it along. If the pork sticks to the pan, wait another minute or two until it releases easily before turning. Transfer the seared pork to the slow cooker. 4 Cook the onions: In the same pot used to sear the pork, add the onions and reduce the heat to medium-high. Cook until the onions soften up and begin to take on bit of color, about 5 minutes. Use the liquid the onions release to scrape up the delicious browned bits on the bottom of the pan as they cook. Transfer the cooked onions to the slow cooker with the pork. 5 Add the remaining ingredients to the slow cooker: In a small bowl, whisk together the remaining 1 teaspoon salt, the remaining 1/2 teaspoon black pepper, the Dr Pepper, brown sugar, BBQ sauce, soy sauce, honey, mustard seeds, chili flakes, Worcester sauce, and liquid smoke (if using). Pour this over the pork and onions. Scatter the crushed garlics around the pork. At this point, you can cover the pork and place it in the fridge overnight, or until you're ready to start cooking. 6 Cook the pork: Place the lid on the slow cooker. Cook for 8 to 10 hours on LOW – the longer the better. 7 Shred the pork and serve: Once the cooking is done, transfer the meat to a large serving dish using tongs. Scoop up all of the cooked onions and smashed garlic as well, as they’ll add a lot of flavor. Use a pair of forks to tear and shred the pork apart. Stir in some of the cooking liquid, one tablespoon at a time, to make it extra saucy, and serve. Leftovers will keep for 1 week refrigerated, or up to 3 months frozen. Hello! All photos and content are copyright protected. Please do not use our photos without prior written permission. If you wish to republish this recipe, please rewrite the recipe in your own unique words and link back to Slow Cooker Dr Pepper Pulled Pork on Simply Recipes. Thank you! Instead of pork shoulder, I used two loins of pork. (They were on sale at Costco and I thought Why Not ). Fabulous outcome! I froze the pulled pork in individual portions using my Food Safer – a delicious “I need it now” treasure in my freezer. My grandson, home on break from college, and getting something from my freezer said, “Grandma you have pulled pork ready to go in your freezer! How great is that!” Perhaps a learning lesson for a someday college grad on a limited budget? I’m from NC and used our local soft drink, Cheerwine! Turned out great. Excellent… used Pepsi, but will try the Dr Pepper next go-around. 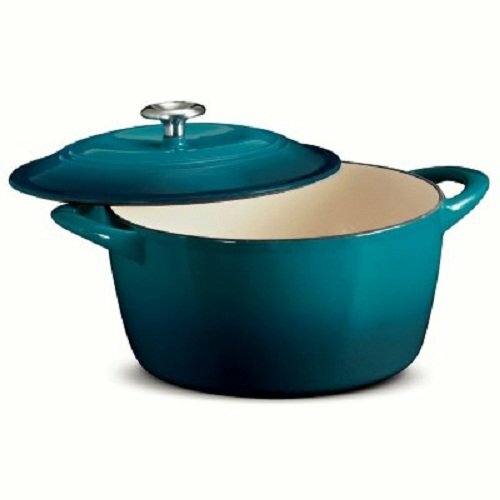 My slow cooker has high and low; what is the rule? Since it’s slow should I use the low setting? Hi, Debra! Use the “Low” setting. I’ve updated the recipe. Thanks! Instead of making beans or throwing away the cooking liquid, I just strained it, put in a 12″ fry pan (for surface area) and reduced it by 2/3’s. Made the perfect BBQ sauce to put on the sandwiches because it matched the flavor profile of the meat! We often use orange soda or root beer in our crockpot when making BBQ pulled pork. We’ve also used lemon lime soda and cola. So good!! We’ll try the Dr Pepper! Wow, that dish looks so good. Never made a dish with Dr Pepper. Have to try making it this weekend. I’ll have to try this version! I’ve got a version as well, but, it has some heat behind it. I’d love it if you’d try my pulled pork recipe and let me know how you like it! But there’s no period in Dr Pepper. FYI. Good to know! I’ve updated the text, thank you.